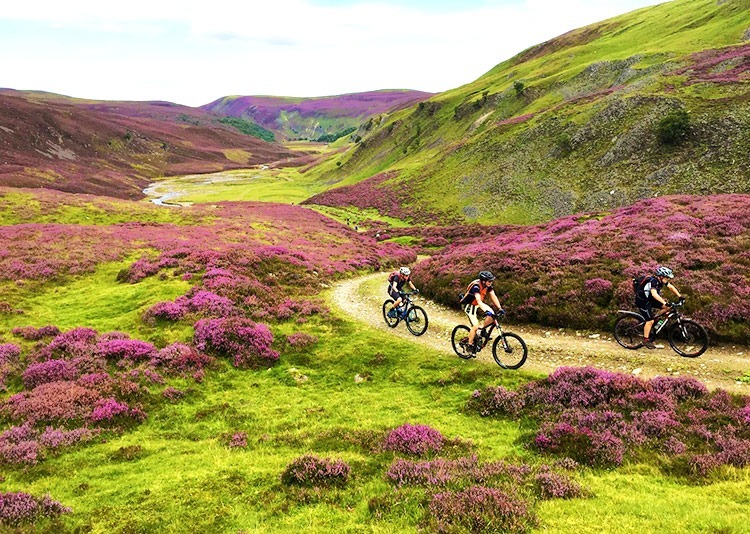 Scotland is a vastly popular destination for all family types and sizes and this is certainly true for our family cycling holiday selection in this beautiful country. This is mainly because the country has so much to offer; amazing routes, dramatic views and a friendly bunch of locals! 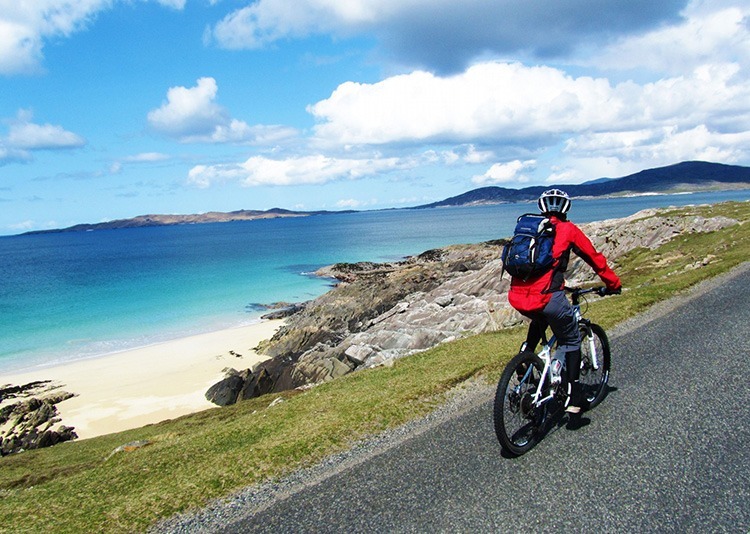 Browse our amazing family cycling holidays in Scotland below to find your next family adventure with Skedaddle. 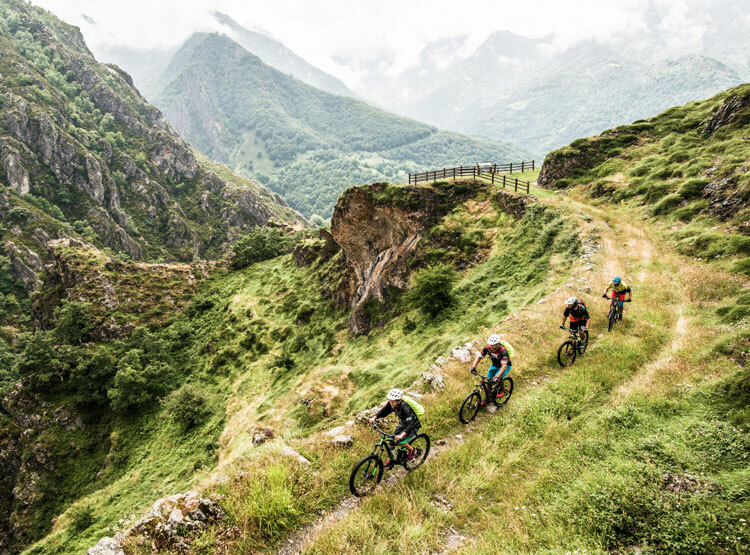 The post Our guides talk about their favourite mountain bike trails appeared first on Skedaddle Blog. 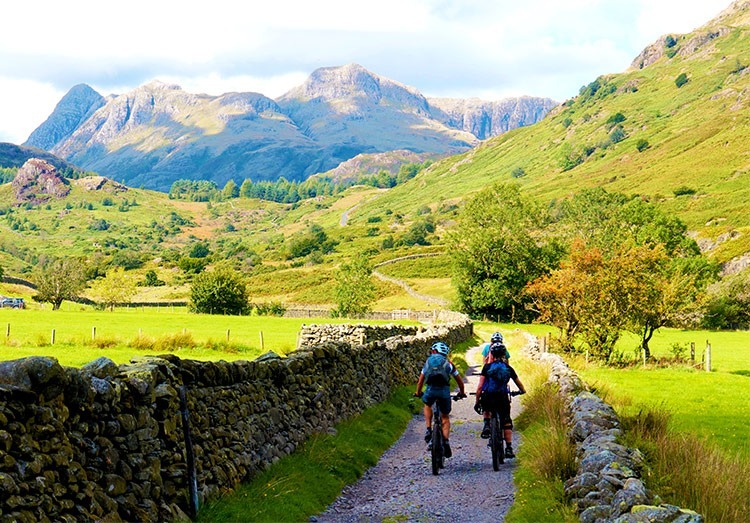 The post The ultimate guide to biking the UK appeared first on Skedaddle Blog. The post The Outer Limits – Tales from our biking trip in the Outer Hebrides appeared first on Skedaddle Blog. The post Cross Country VS Enduro-Style appeared first on Skedaddle Blog.